The 41st Smethwick International Exhibition of Photography opened on Saturday 2nd January. 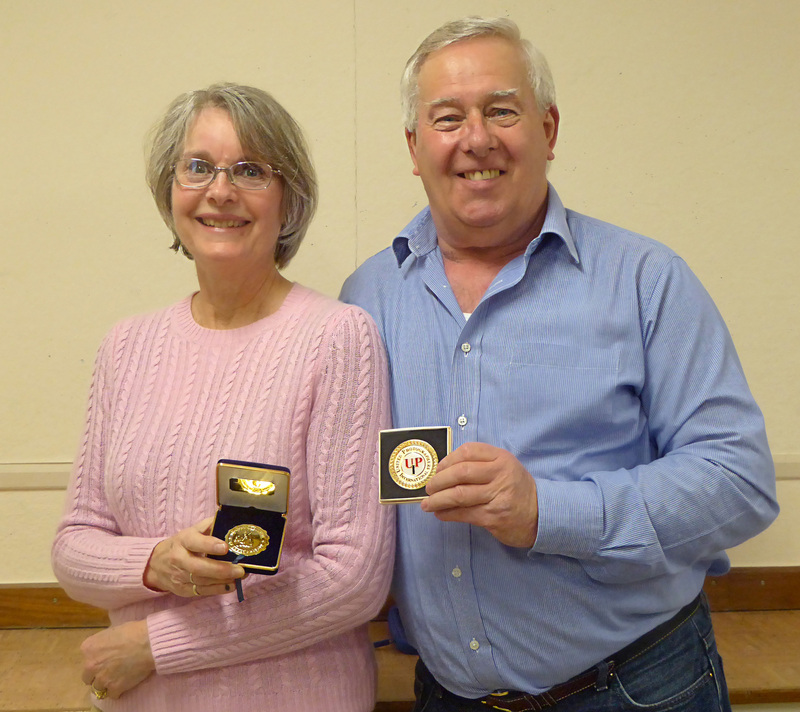 There were many images from the PAGB group on display including the two Gold Medal winners from Sheila and George. Congratulations to all!